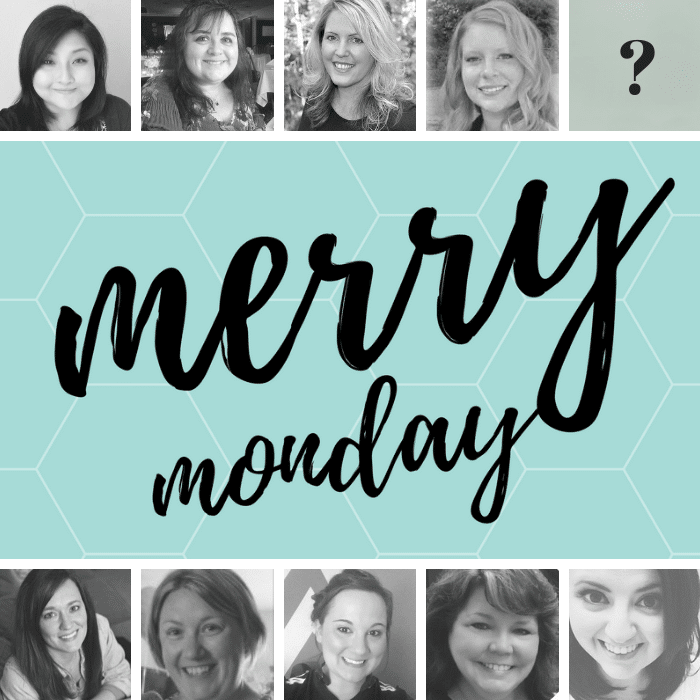 Merry Monday Link Party #241! Thanks so much for the party! Have a great one! Thanks for the party fun today Kim! Thank you for hosting the party, ladies! Hope you have a wonderful Valentines day!